Kurt Busch came out of the Clash at Daytona with a runner up finish. Sure, 17 of the 20 cars crashed out completely. But, Busch was already in the 3rd position before all that took place. He nearly won the thing in his debut with Chip Ganassi Racing. If Johnson would have spun out or penalized. Kurt Busch was in the ready to inherit the win. 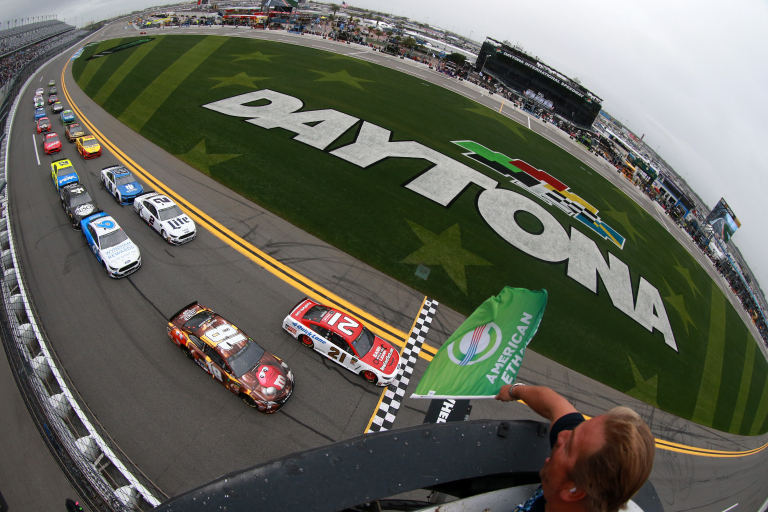 Busch had a birds eye view of the contact that started the crash in the Clash at Daytona. He was the car direction behind Jimmie Johnson and Paul Menard. No camera, no fan and no other driver had a better view of what happened. “I felt like I had a good wing man, with my little brother behind me. 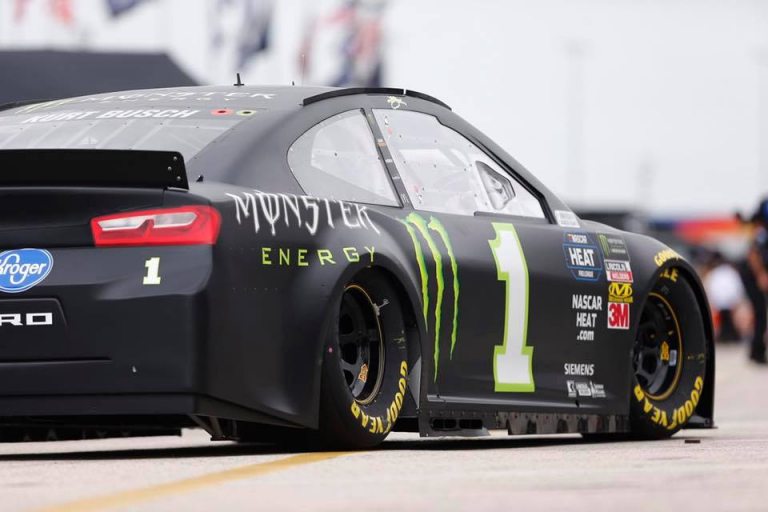 It just didn’t quite materialize in the fashion that I hoped it would have,” Kurt Busch said after The Clash at Daytona. “That’s some of the instability in the draft that these cars show. And that’s why we end up single file a lot. Just because sometimes your move is your last move. Because the cars are so unstable,” Kurt Busch concluded. After the race, Jimmie Johnsin was relayed the comments that Busch made just moments earlier. “So, he wants the trophy? I’d politic if I was him too,” Jimmie Johnson said with a laugh as he was told the statements by Kurt Busch. Menard said that before he say the replay. Once he saw the replay, his attitude shifted a bit. Johnson was relayed these comments from Paul Menard as well. “I think we all aggressively side draft at these tracks. 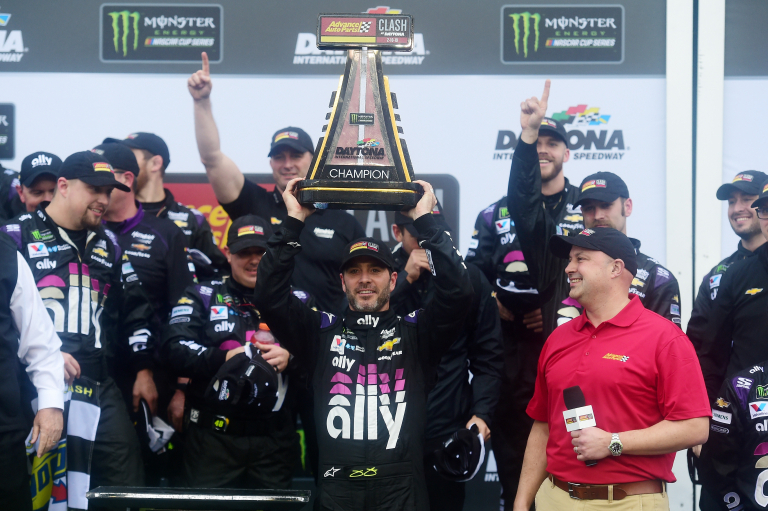 That’s what we do,” Jimmie Johnson said. The Clash comes down to making a move for the lead before weather hits.What's your reaction to this big pileup at Daytona International Speedway?